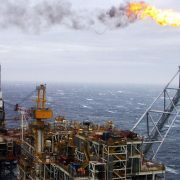 North Sea oil bosses will later today face disgruntled rig workers following an unofficial strike at the weekend over working conditions on a multi-billion pound Statoil project. 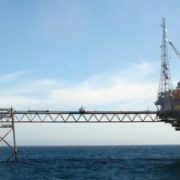 The management of services ­company Aker Solutions will travel ­almost 100 miles off the coast of ­Shetland to the Mariner platform. It comes after workers downed tools over the weekend and threatened to ­escalate action unless their demands are met. A four-hour sit-in took place on Saturday morning and again on Saturday evening without the involvement of trade unions. James Furie, a representative for the workers, has claimed that as many as 200 workers from Aker ­Solutions took part in the strike alongside 50 workers from Stork, a subsidiary of services group Fluor. 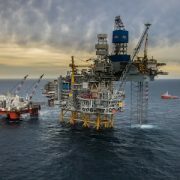 “The workers are protesting against poor working conditions, poor ­management, possible blacklisting and having an offer of a bonus removed,” Mr Furie said. 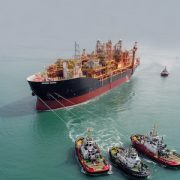 “This action will escalate if Aker and Statoil think they can continue to treat us this way,” he added. A major escalation at the rig could potentially delay the start of oil ­production. This is expected in the second half of this year and reach production rates of 55,000 barrels of oil a day for the next 30 years. 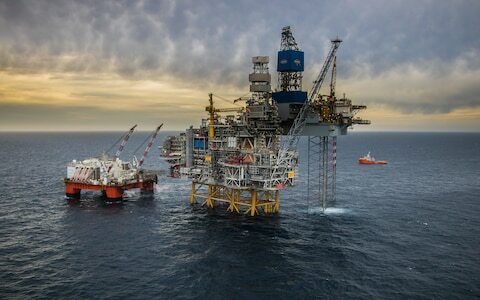 A spokesman for Aker Solutions ­declined to comment on the number of workers involved. He said the Norwegian services group was “made aware” of the strike, but has received no official ­notification, and confirmed it is looking into this matter.